Why Shop with Gun Dog Supply?. You are here: > STEVE'S REVIEWS > Why shop with us? 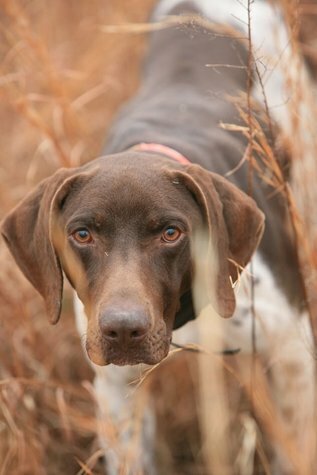 Why Shop with Gun Dog Supply? 30 Day, No Risk, 100% Satisfaction Guarantee. If you don't like what you ordered, send it back and we'll either replace it with a better solution for your situation or give you your money back. You'll be happy, either way. Have a question or a problem? I'm here to take care of you. We've been around since 1972, and we'll be here for a long time. Benefit from our experience (since 1972). First, read our best dog training e-collars buyers guide, but if you still have any questions, expert advice is only a phone call or email away. You get your order fast, too! We actually stock what we sell and most orders ship out the same business day. (US only) on all $99+ orders. Call or text 1-800-624-6378 weekdays 8am-6pm CT or send us an email.